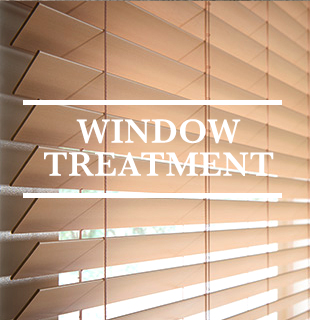 Choosing a window treatment dealer with strong brand recognition is important-the success and reputation of your business depend on it. 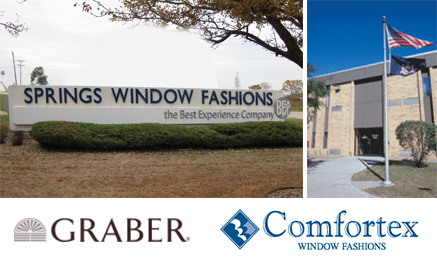 Graber, a leading brand of Springs Window Fashions, is built on a 70-year foundation of quality and reliability that is known throughout the industry since 1939. 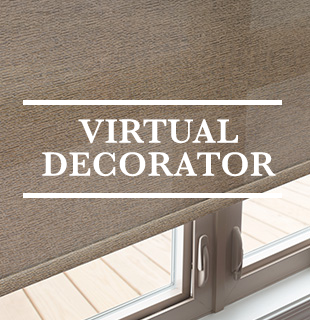 Graber has been giving dealers like us high quality, designer window treatments in all the latest styles and colors. Graber customer service is considered the best in the industry, dedicated to giving us and our customers a “Best Experience” at every stage. Designing your own shade is simple. Either recolor one of our patterns using our full color palette or submit your own photo, graphic or design and we’ll custom print it for you. 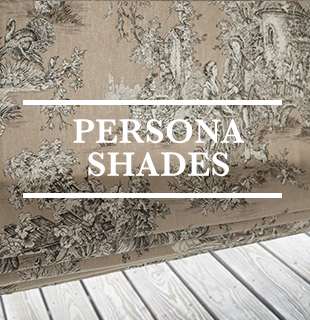 Our design or your design, with PERSONA by Comfortex, your only limit is your imagination! 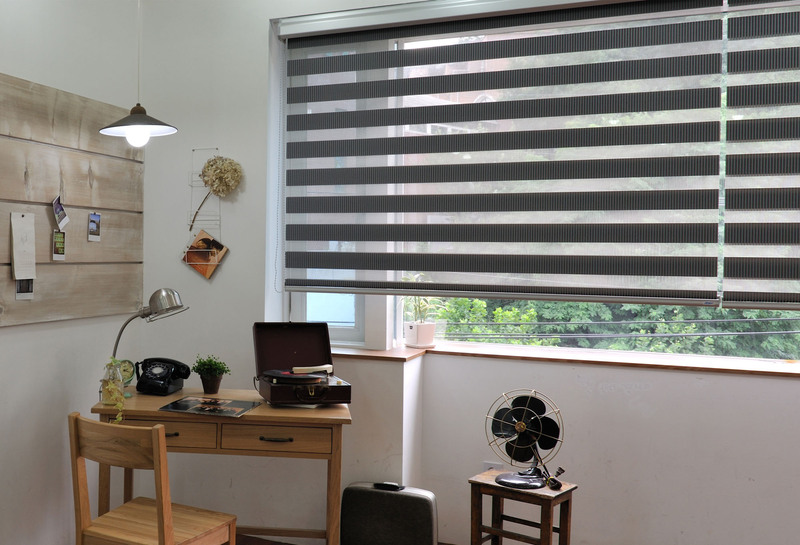 Today, the window treatments are not just blinds to cover the windows; it’s a style and sophisticated fashion, providing a timeless look! We do appreciate you visiting our web-site and your business.